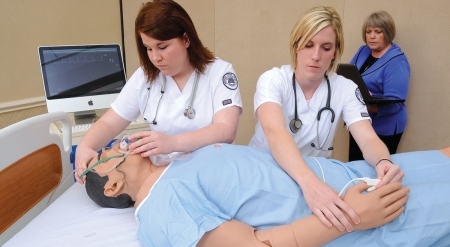 For years, our customers have relied on METIman, our most popular simulator with universal features for nursing, allied health and medical education. We’ve just made METIman even better, with a refreshed look that is surprisingly realistic, more powerful physiology and the updated features you need for today’s educational environments. 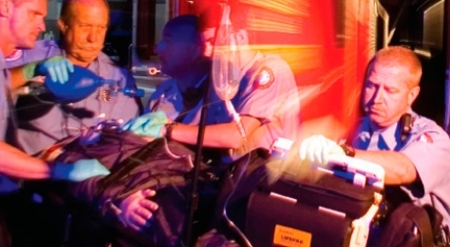 Once again, we’re setting the standard in patient simulation. 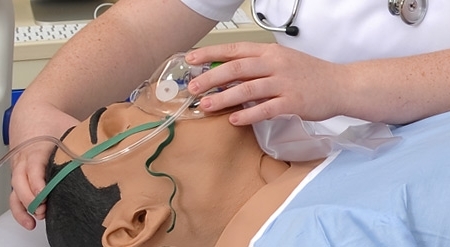 METIman’s airway management features for nursing include the ability to suction airway secretions, to aspirate and infuse fluids, cricothyrotomy/tracheostomy and bronchial occlusion. METIman responds to defibrillation, pacing and CPR compressions, which generate palpable pulses, blood pressure waveforms and ECG artifacts.